Looks like it’s official now. Another venture capital success story, another step towards greater consolidation/centralisation. Nothing surprising as this is how venture capital and exits work. It’s the system that proudly brought you surveillance capitalism. "Every Github repo right now #GitHub #GitLab"
Didn't #python move it's code to #github last year or the year before? It means that IndieWeb folks can use it to POSSE their source code and GitLab would get tons of free publicity through GitHub. It would also incentivise better decentralisation without losing the benefits of publishing a copy on a centralised platform. #GitHub is a plague. You can't fork without non-free JS. You can't send pull requests without non-free JS. And now I find you also can't attach files without non-free JS to comments. I made a fix to a Minetest mod for my son so it'd stop crashing the server, and I have no more time to devote to getting around this bs. I wanted to send a ~3-line patch. I ended up opening an issue and putting the diff in the body of the comment. People advocate GitHub to make collaboration easier. Well, I just spent orders of magnitude longer trying to send the person a patch than I did debugging and fixing the issue in the mod. 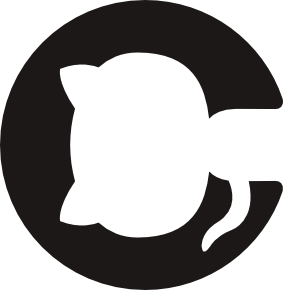 #github has just sent out "Updated Terms of Service and new Site Policy repository"
"Our #MySQL infrastructure is a critical component to GitHub."